The new SarcoSi Homepage is online now. 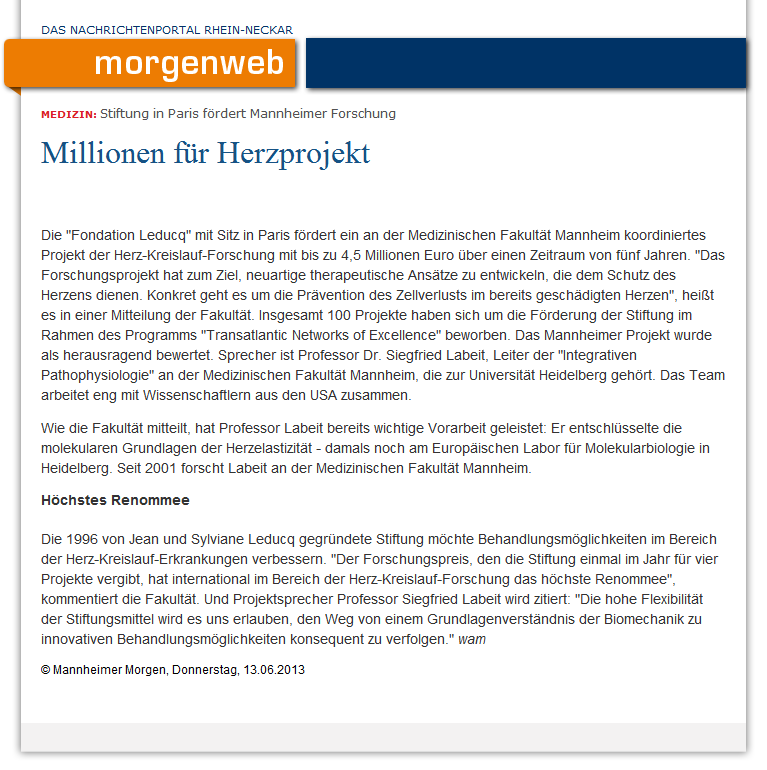 You can get news and other information about the projekt on this website. 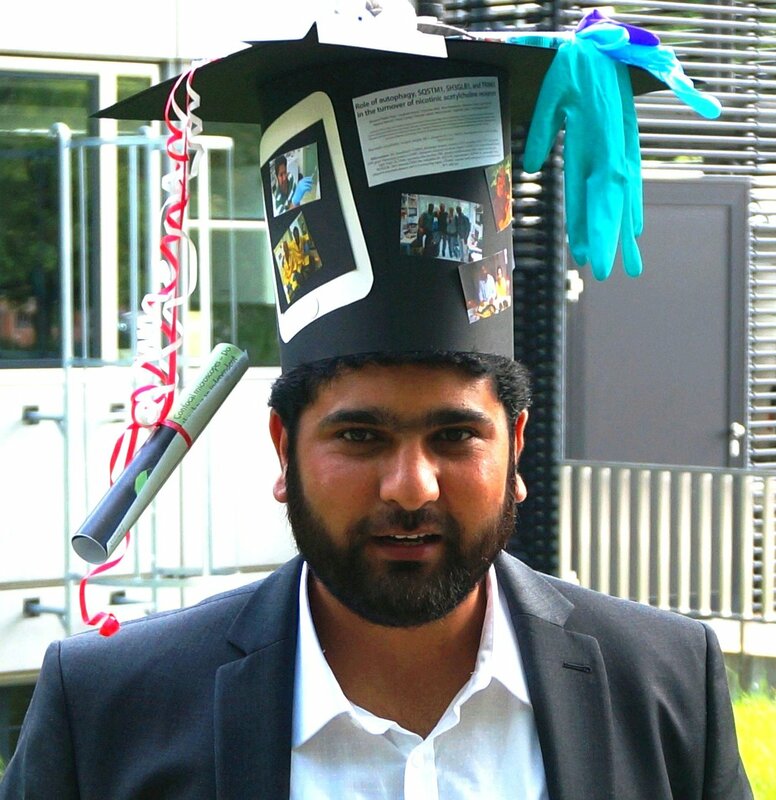 Congratulation to SarcoSi new PhD Muzamil Khan! An award from the Leducq foundation over € 4.500.00 (1/2014 to 12/2018) to establish a transatlantic network of excellence. Participating SarcoSi PIs are S. Labeit (EU coordinator), Olga Mayans (University of Liverpool), Ralph Knoell (Imperial College), and Henk Granzier (US coordinator; University of Arizona).